Our 2016 Chardonnay comes from grapes grown in Southern Oregon near Cave Junction in the Rogue Valley AVA. It is a light Chardonnay with fuit overtones and no oak. 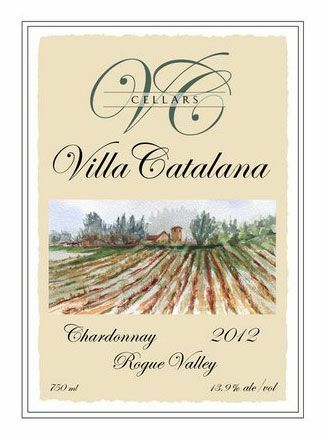 Many people have described it as the Chardonnay for people who do not like heavy oaked and buttery Chardonnay.